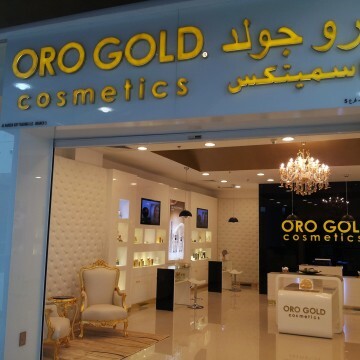 Each ORO GOLD store is designed to provide a luxurious shopping experience. 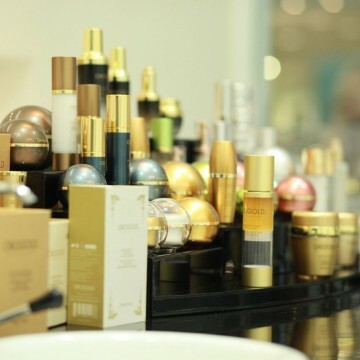 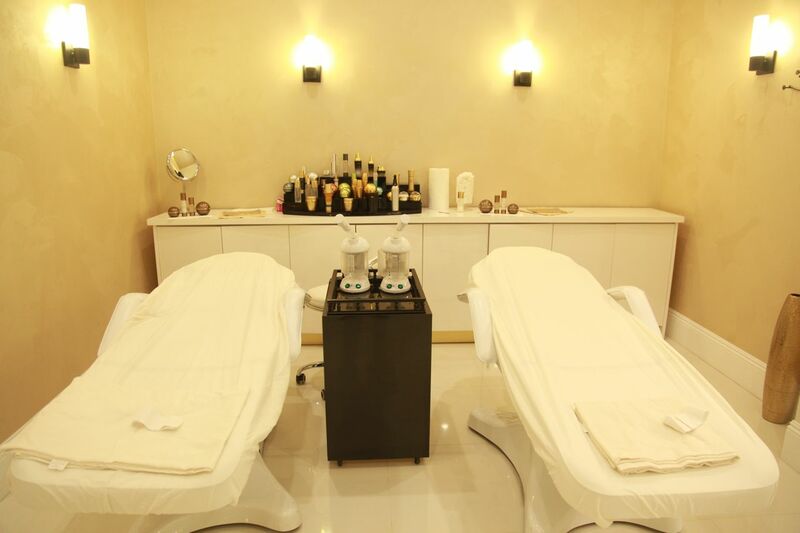 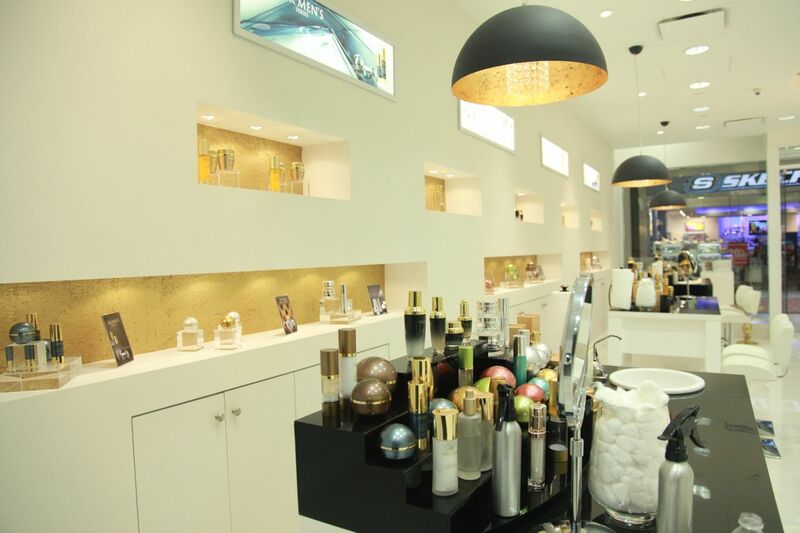 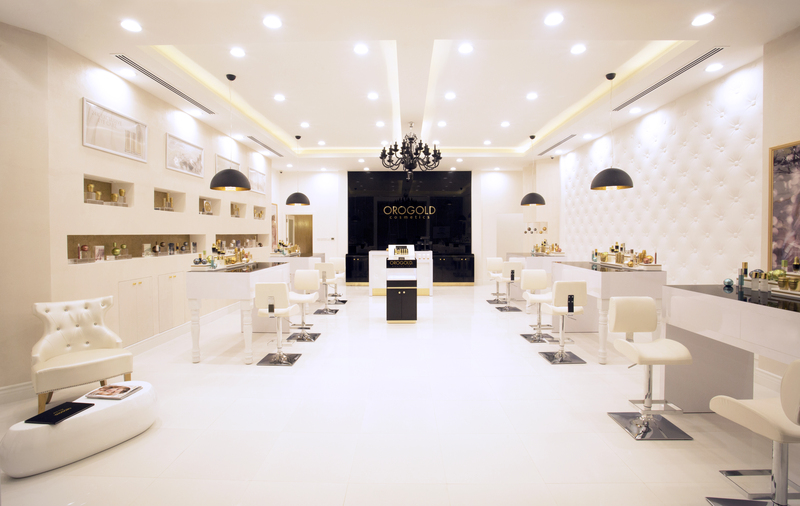 ORO GOLD stores are equipped with private spa rooms where our representatives provide skin care consultations, products demonstrations and facial treatments. 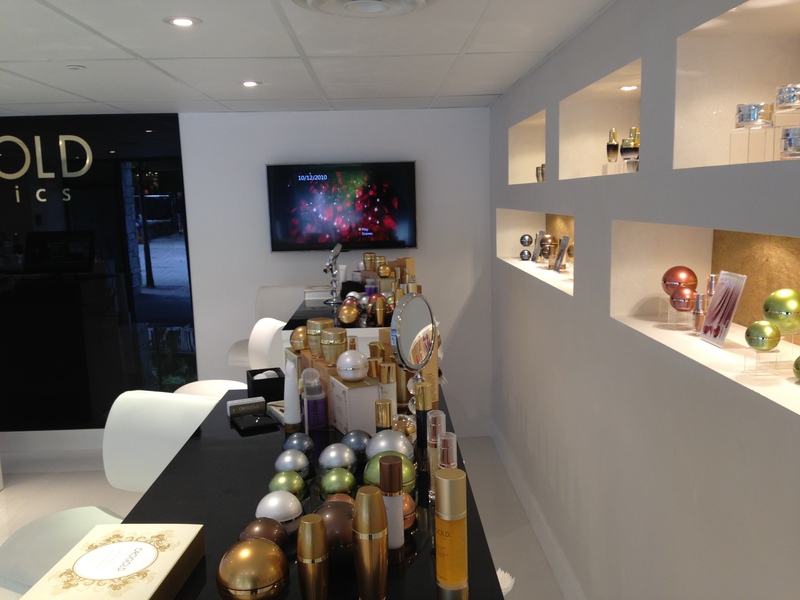 All of our locations are well-lit to ensure that customers can witness the results of demonstrations for themselves. 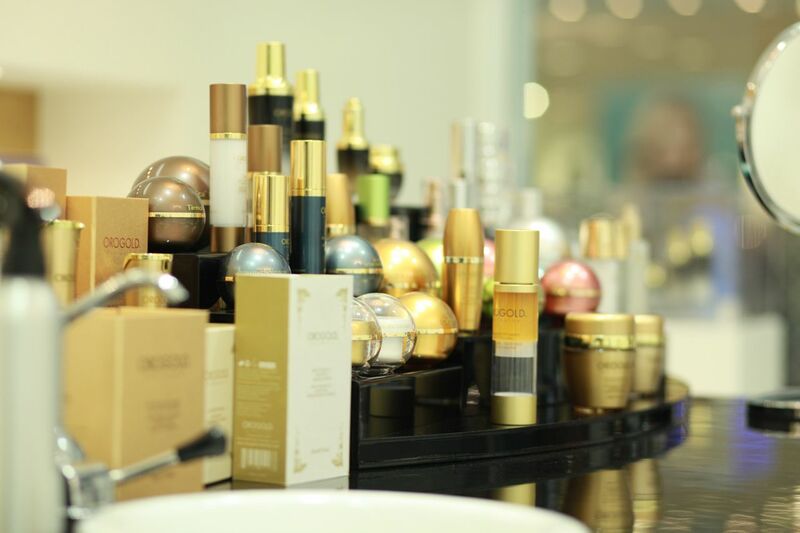 We take pride in displaying our products in a sleek and pristine environment, ensuring that you can shop peacefully and select your products with care. 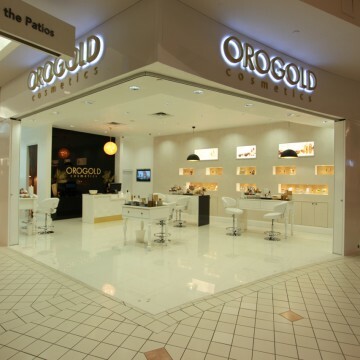 Shopping at an ORO GOLD store is never just going shopping. 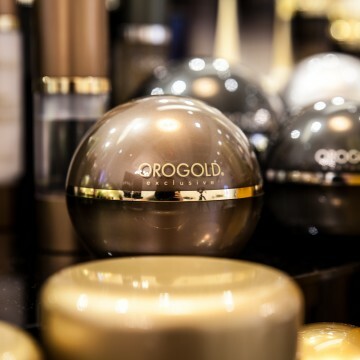 Walking into an ORO GOLD store is making the decision to treat yourself to the self-care you deserve. 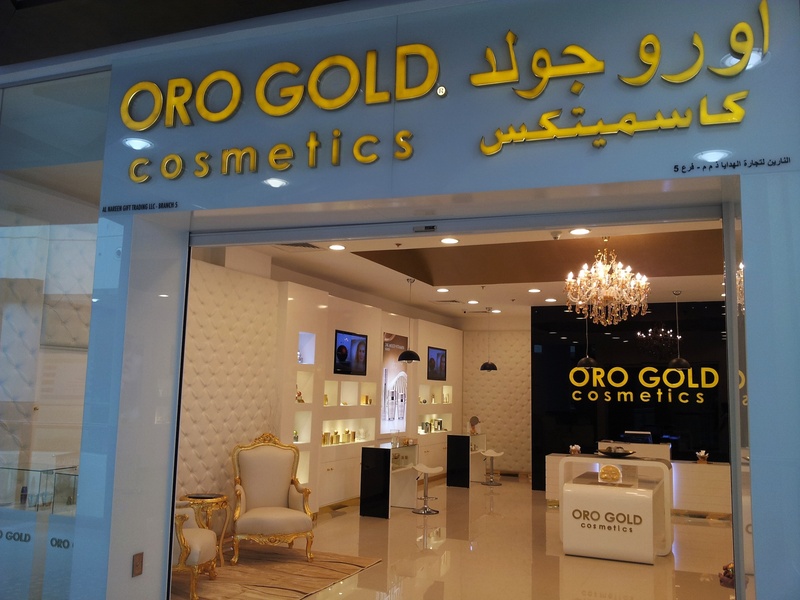 Taking care of your skin with ORO GOLD products means you value quality and take the utmost care to ensure that your skin receives nothing but the best, so find the nearest ORO GOLD location and come in today. 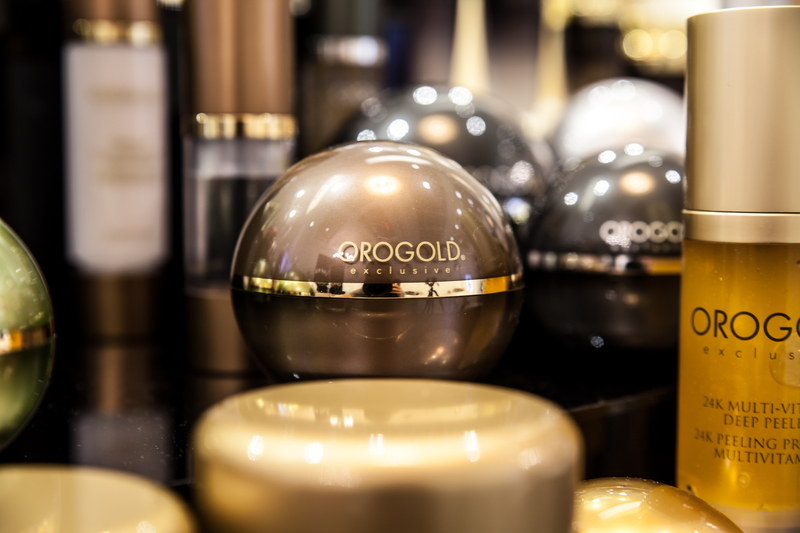 The entrance to our OROGOLD store is inviting and intriguing. 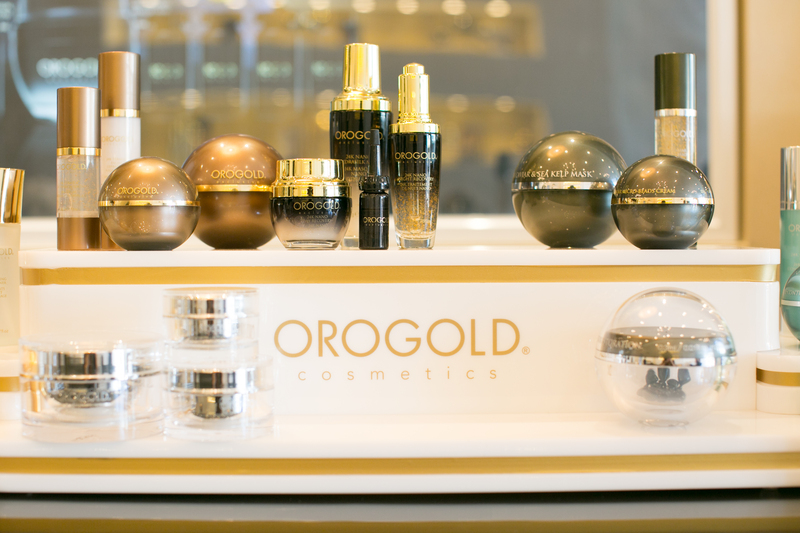 Our OROGOLD products on display. 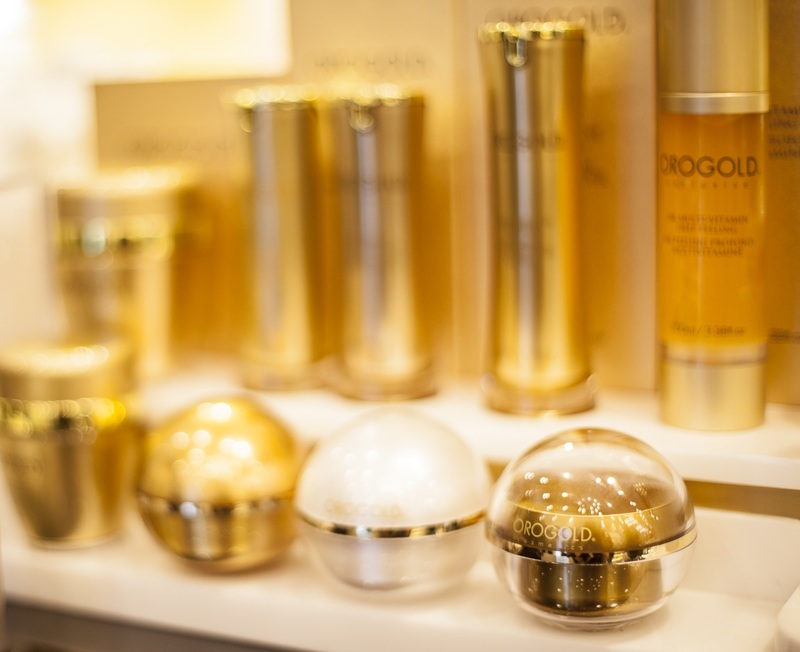 Our products are available to be tested right in the store. 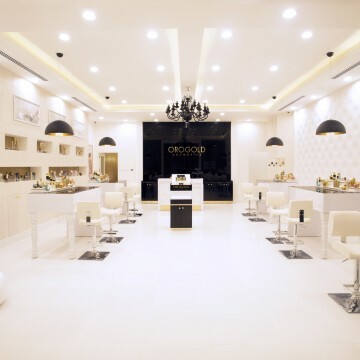 The OROGOLD lounge area offers comfort and relaxation. 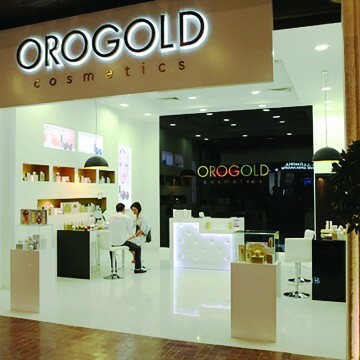 Our OROGOLD spa room, pictured at the Glendale Galleria. 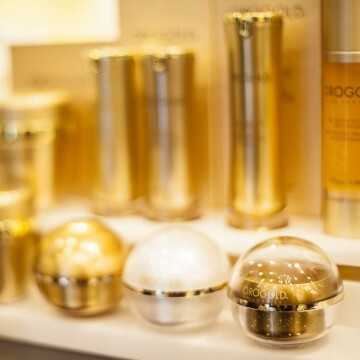 Our OROGOLD locations all have experts that can help you. 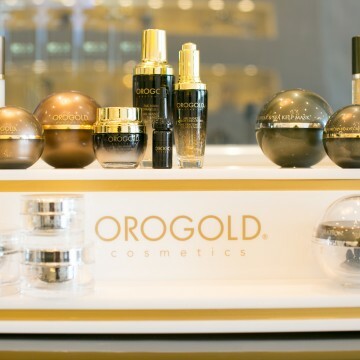 A display of our OROGOLD products, ranging from skin cleansers to moisturizers. 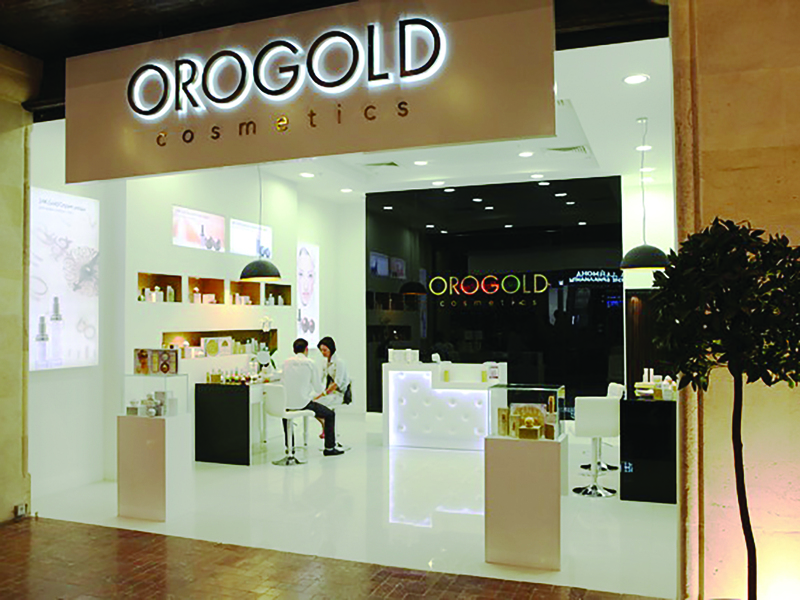 The entrance to our OROGOLD Store in Abu Dhabi. 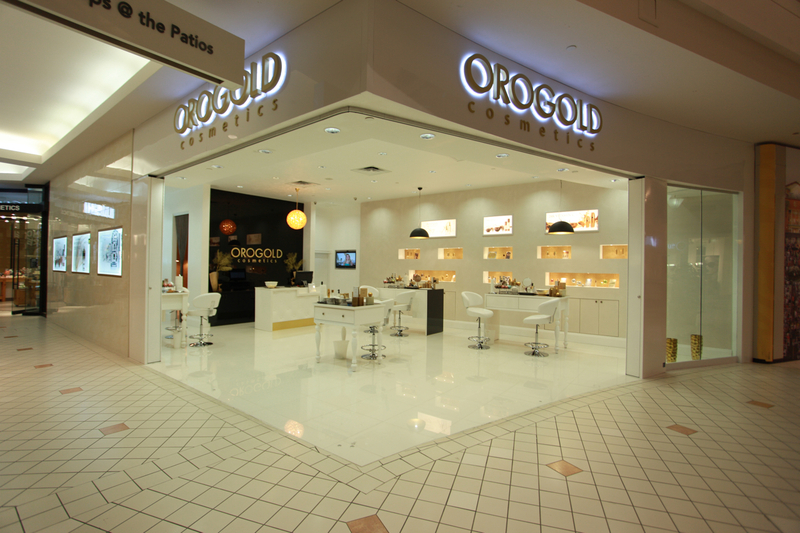 Our new OROGOLD location in Valencia, Calif.
Our OROGOLD location, pictured here in Whistler, Canada.